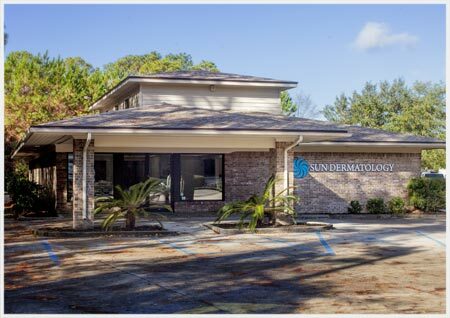 Sun Dermatology is Panama City’s premier dermatology practice and provides an array of general skin care treatments, surgical services, and cosmetic services for patients in Bay County and the surrounding areas. From laser surgery and cosmetic injections and fillers, to diagnosis and treatment of skin disorders, our board certified dermatologist Dr. Jeremy Sunseri and staff work closely with each patient in order to make informed decisions, educate each patient about the options and treatments available and to develop individual courses of treatment. At Sun Dermatology, everything we do is about you. Whether you are just interested in good health and proper skin care or are looking for a specific cosmetic procedure or need treatments for skin cancer, it is our goal that you receive an uncommon level of dedicated patient care. Board certified dermatologist Dr. Jeremy Sunseri is devoutly committed to understanding your particular condition and your concerns. Pairing cutting edge technology with exceptional personal attention, we will provide you with a comprehensive diagnosis and develop a treatment plan tailored specifically for you. Dr. Jeremy Sunseri and the rest of the medical team at Sun Dermatology bring years of experience and education, an exceptional detail towards personal attention and a positive, caring family philosophy to all of their patients and cases. 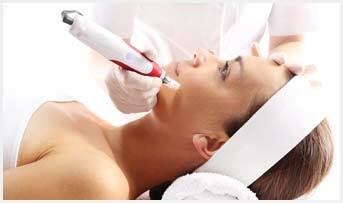 By providing a wide range of services that incorporate the latest clinical knowledge available and the latest techniques, the team at Sun Dermatology work collaboratively with all of their patients to develop treatment plans that result in an optimal level of care and outstanding results. Dr. Sunseri is Board Certified by the American Board of Dermatology, Inc. and a Fellows of the American Academy of Dermatology. It is the mission of Dr. Sunseri to provide all patients with relevant dermatology expertise in order to educate and provide them personalized treatment plans. Not all skin is the same, and each individual situation requires thoughtful consideration. Whether managing complex skin cancers, or rare skin disorders, our providers have the resources, experience, and compassion to achieve amazing results. The experience at our Dermatology Office in Panama City is unique and you will feel like a member of our family from the very first visit. Our staff is comprised of a caring confident team that include a board certified dermatologist and highly trained medical professionals that take great pride on being sensitive to patient needs and truly practice with a patient-first attitude. Every staff member at SunDerm will work hard to make sure that you have a pleasurable experience and leave feeling as though you’ll never go to another dermatologist again. Dr. Sunseri at Sun Dermatology in Panama City, Florida is proud to offer a wide selection of cosmetic procedures for all of your skin care needs. Whether you are looking for Neuromodulators such as Botox and Dysport, fillers such as Juvederm and Sculptra, choosing the perfect chemical peel or Laser treatments for your particular situation, SunDerm has the solution you are looking for. 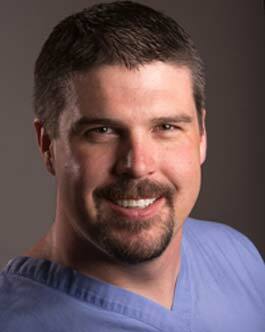 Dr. Jeremy Sunseri is a board certified trained Mohs Surgeon in Panama City. He and his staff at Sun Dermatology have been helping patients with a myriad of surgical and non-surgical Skin Cancer Treatments by utilizing the latest techniques and by providing patients with the care, the tools and the education that are necessary for a healthier and happier life. Please submit any general questions you may have via the form below. One of the staff members from Sun Dermatology will be happy to follow up with you within the next 48 hours. Sun Dermatology Is a Proud Member of the American Medical Association, American College of Mohs Surgery, the American Academy of Dermatology and the American Society of Dermatologic Surgery.